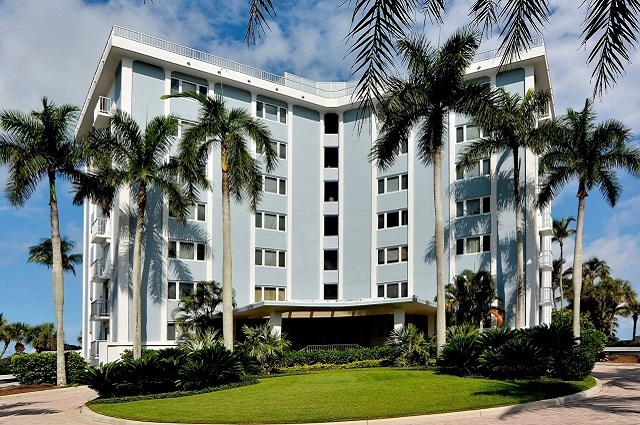 The second most common of Naples home types are condominiums. Condos can be one, two, two plus a den, or three bedroom units with one, two or more baths. Condos generally fall into four types: low rise (two to three floors, mid rise (four to seven floors) and high rise (eight floors and higher). Generally, parking for low and mid rise units consists of an assigned spot or spots one of which is a car port although some have parking under the unit on the ground floor. High rise units are found mostly on or near the beach although there are some exceptions and many have parking on the first floor under the building. Low and mid rise units generally come with a screened in lanai and high rises generally have a balcony which may or may not be screened. 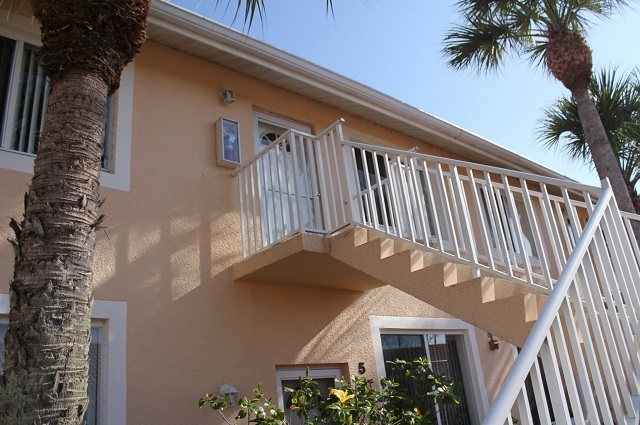 Verandas generally are low rise (one to three floors) units and have two, two plus a den or three bedrooms with one or more baths. What differentiates them from a condominium is that they have a detached single car garage. Verandas are generally built with four, six or eight units per building with the end units being the most desirable. Most have a small to medium sized screened in lanai and some will have two, one in the front and one in the back. Coach Homes and Carriage Homes are for the most part synonymous and consist of one, two, two plus a den or three bedrooms with one or more baths all on the same floor. The difference between a Coach or Carriage home and a Condo or Veranda is that the coach or carriage home will have an attached one or two car garage. Coach and Carriage homes are generally built four, six or eight units per building with the end units being the most desirable. Most have a small to medium sized screened in lanai. Town houses are two floor attached units consisting of two, two plus a den or three bedrooms, one or more baths and an attached one or two car garage. You will generally find two, three or four units per building and most will have a screened in lanai and some may come with a pool. Villas are single story attached units consisting of two, two pus a den or three bedrooms, one or more baths and an attached one or two car garage. Usually there are two units per building although in a few instances there may be more, in which case the end units are the most desirable. Many villas come with a pool or spa or room to add one if desired, and all will have a lanai which can range from small to large. 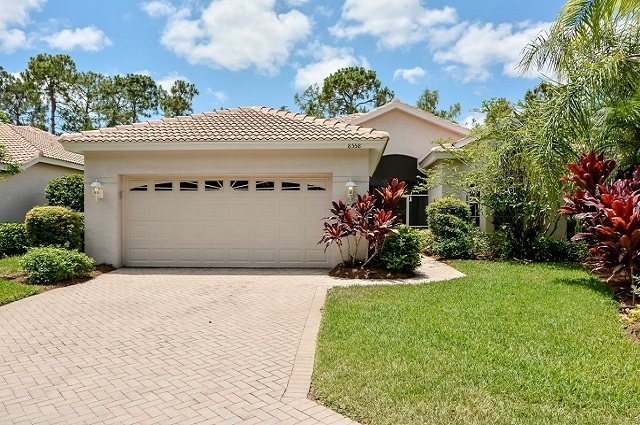 The most common of Naples home types are Single family homes. They come in a wide range of sizes and styles and are always a free standing structure. Some may be built on a zero lot line in which case you own the home and the land it sits on and the surrounding property is owned by the home owners association of which you are an owner and a member. Others are built on a lot you own which is what you see in most other areas of the country. 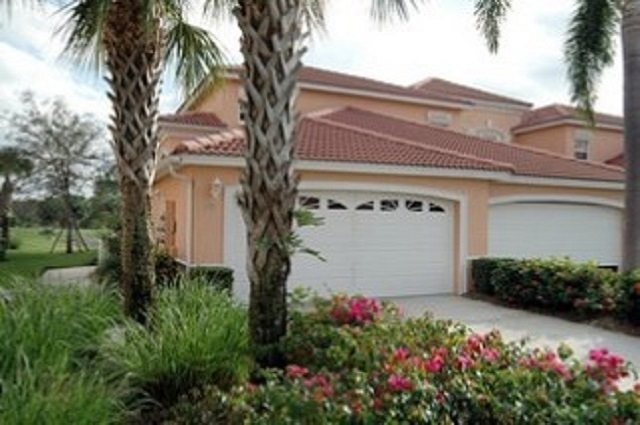 Many single family homes come with a pool and a lanai and some even have outdoor kitchens. Estate homes are multi-million dollar homes, generally on a sizeable lots with three or more bedrooms, three or more baths, a pool and spa, one or more lanais, a three, four or more car garage and all the amenities. I hope the above clears up the various Naples home types you may encounter when looking for a home.